Extra Credit - Build the Erie Canal with Locks! Follow the link and scroll down until you see the assignment. Use your Unit 3 Study Guide to fill in the blanks. Simple Game based on Early US terms to get students ready for bigger topics and tougher games. This game is a stepping stone. Click Here to Read the text book section on constitutional compromises. Take notes on the reading. Answer the questions at the end of the section. Questions that I can thoroughly answer, breakdown, defend and debate. Why did (do) people come to America? How are the North and South different geographically? How does geography influence economics? How did democracy exist in the early American colonies? 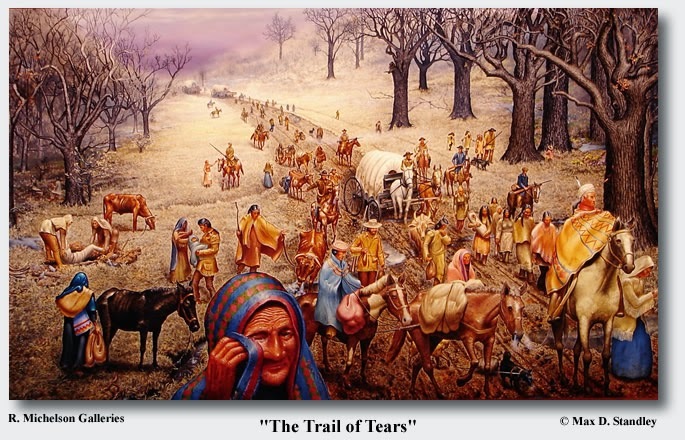 Is the French and Indian War something that should be studied? Was Britain too hard on the American Colonists? Were the founding fathers spoiled brats? Do you agree with Paine and Jefferson? If the Americans lost the American Revolution, would democracy exist today? Ex. 1st amendment – you may create a slide for freedom of religion and freedom of assembly. You may not use the 1st amendment again. If you score an 80 or above on quiz 2, then your assignment is to complete a Colonial America Virtual Museum using Minetest (free software). Answer the Questions below. Each answer should be at least two paragraphs. The paragraphs must include details/facts/evidence from the videos and your study guide. Answers that lack sufficient evidence will result in a failing grade for this assignment. Violence was necessary to solve this conflict. The American colonists exhausted all other possible solutions. 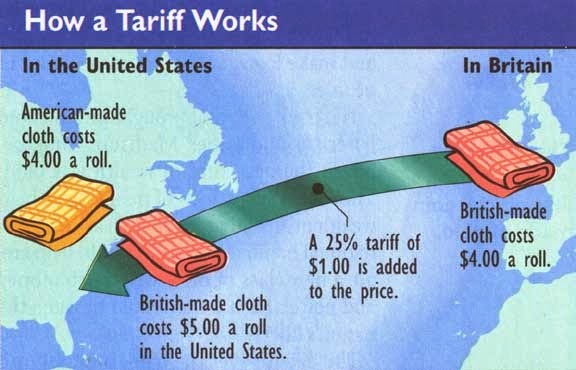 The Americans attempted to peacefully boycott British goods to persuade the British to repeal unfair taxes. The Americans then resorted to smuggling goods into America to avoid aggression with the British. In the end, the British continued to unfairly tax the colonists. 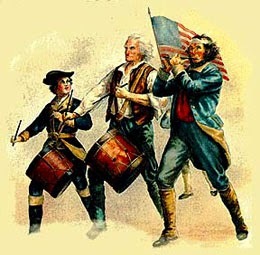 Not only did the British continue to tax the colonists, but the British took away the rights of the American colonists. The writs of assistance removed the citizens' right to privacy and the quartering act forced citizens to house British Soldiers. The Americans protested, but the laws remained. The British would not listen to the Americans. After Bostonians were murdered in the street and British Troops fired on American militiamen, the First Continental Congress wrote a letter to The King explaining the situation. The King ignored the Continental Congress. The only way the colonists could get the King's attention was through force. ...The answer above uses information purely from your study guide and Mr. D's lesson videos. Defend your answer by using evidence in the study guide! Students Scoring less than an 80% on Quiz 1 need to complete the Quiz 1 remediation assignment. Write a short story based on this character. Tell of one the writer's adventures from the first person perspective. The creed (or motto or beliefs) is Non-Fiction primary source. your writing is a Fiction secondary source.